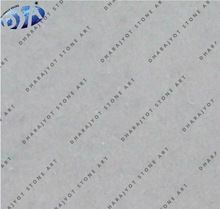 Packaging Details : According to EU standard , We do packing in corrugated boxes with wooden pallet packing. 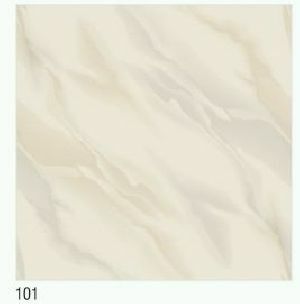 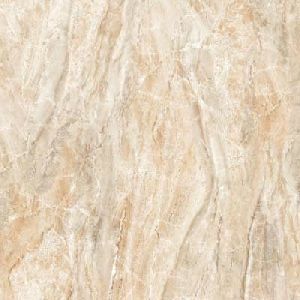 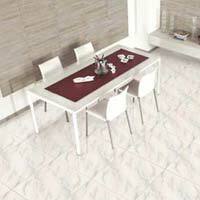 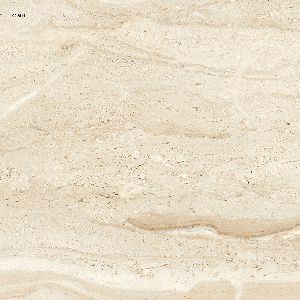 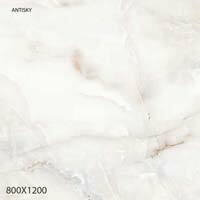 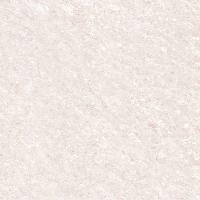 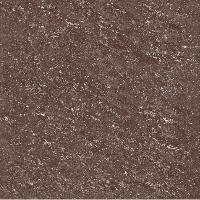 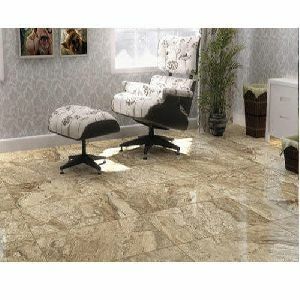 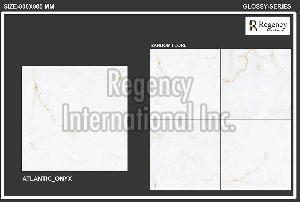 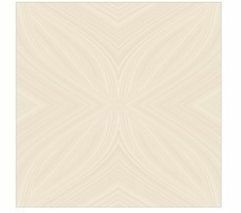 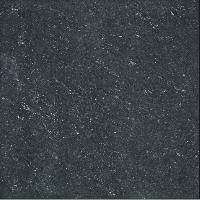 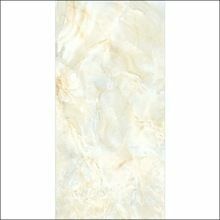 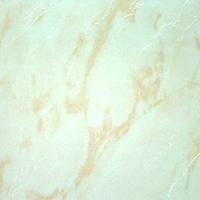 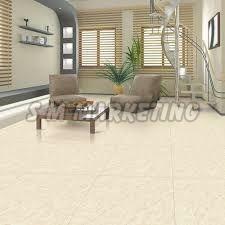 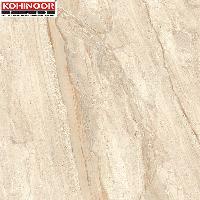 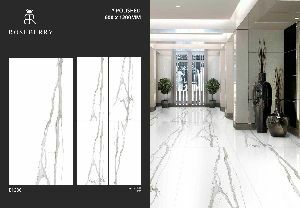 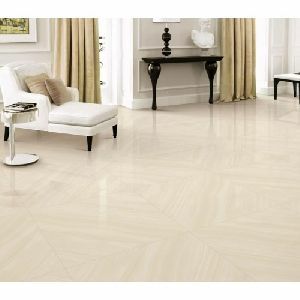 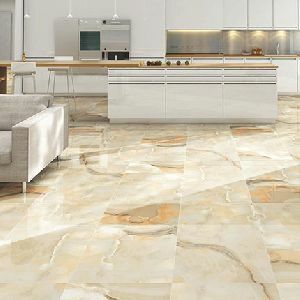 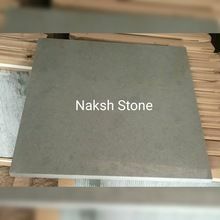 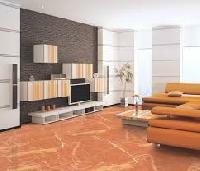 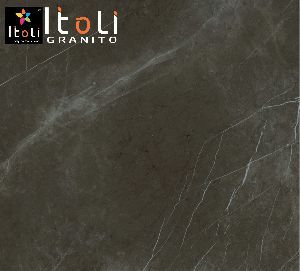 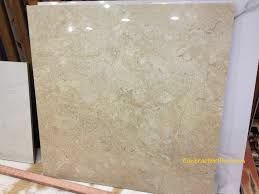 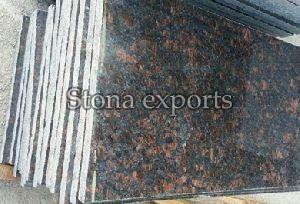 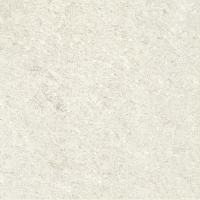 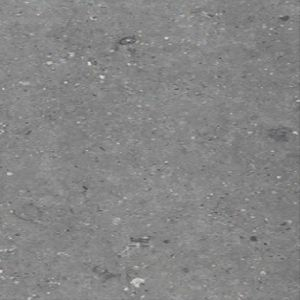 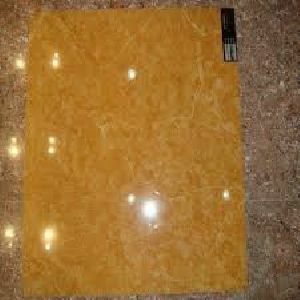 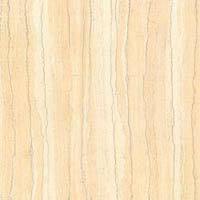 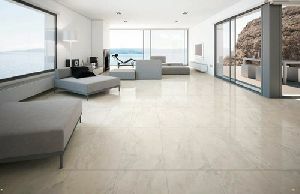 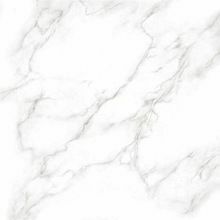 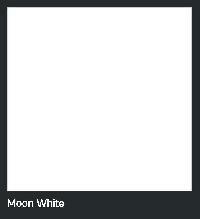 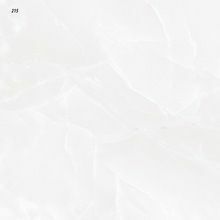 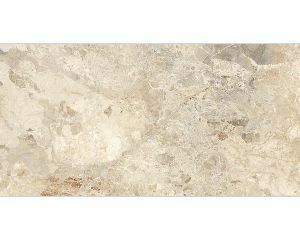 We offer policed vitrified tiles size 600mm and 800x800mm. 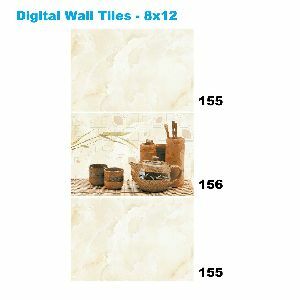 Design : We can take orders according to photo or drawing from you. 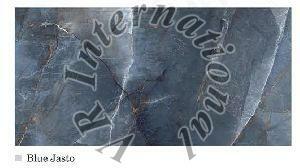 Packing : Outer in strong fumigant wooden crate, inner in plastic or foam.